In the market for high-caliber entertainment? Take a look at this week's lineup of acclaimed movies showing on the big screen in and around Houston. Follow Alex Honnold as he attempts to become the first person to ever free solo climb Yosemite's 3,000-foot El Capitan wall. With no ropes or safety gear, this is arguably the greatest feat in rock climbing history. Boasting a 98 percent critical approval rating and an audience score of 95 percent on Rotten Tomatoes, "Free Solo" has proven to be a critical darling since its release on Sept. 28. The site's critical consensus notes that "'Free Solo' depicts athletic feats that many viewers will find beyond reason -- and grounds the attempts in passions that are all but universal." Get a piece of the action at UA Colorado Mills Stadium 16 IMAX & RPX (14500 West Colfax Ave.) through Thursday, Jan. 17. Click here for showtimes and tickets. With a 97 percent critical approval rating and an audience score of 94 percent on Rotten Tomatoes, "Spider-Man: Into the Spider-Verse" has been a must-watch since its release on Dec. 14, but there's still time to catch it in theaters while it's fresh off a win for Best Animated Feature at the Golden Globes. The critical consensus makes no apologies: "'Spider-Man: Into the Spider-Verse' matches bold storytelling with striking animation for a purely enjoyable adventure with heart, humor and plenty of superhero action." It's playing at Cinemark Tinseltown USA (11450 East Freeway) through Thursday, Jan. 17. Click here for showtimes and tickets. With a critical approval rating of 94 percent and an audience score of 61 percent on Rotten Tomatoes, "The Favourite" has become a favorite since its release on Dec. 14. Per the site's critical consensus, "'The Favourite' sees Yorgos Lanthimos balancing a period setting against rich, timely subtext -- and getting roundly stellar performances from his well-chosen stars." Olivia Colman's work in the starring role earned her a Golden Globe for Best Actress, while Rachel Weisz and Emma Stone were each nominated for Supporting Actress and the film itself got a nod for Best Picture. It's playing at Edwards Houston Marq'E Stadium 23 IMAX & RPX (7620 Katy Freeway) through Wednesday, Jan. 16. Click here for showtimes and tickets. 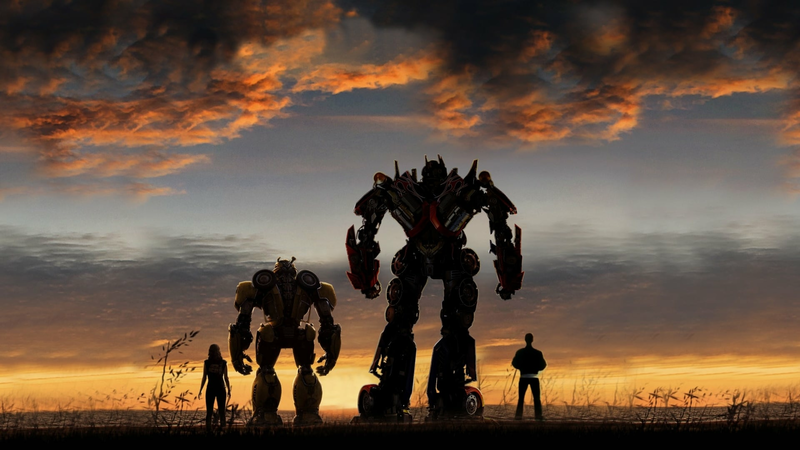 With a 93 percent critical approval rating and an audience score of 79 percent on Rotten Tomatoes, "Bumblebee" has garnered plenty of praise since its release on December 21. Per the site's summary of critic reviews, "'Bumblebee' proves it's possible to bring fun and a sense of wonder back to a bloated blockbuster franchise -- and sets up its own slate of sequels in the bargain."